Recently retired Dallas Cowboys TE Jason Witten was on Adam Schefter's podcast when he revealed which team his former teammate would sign to during the offseason. 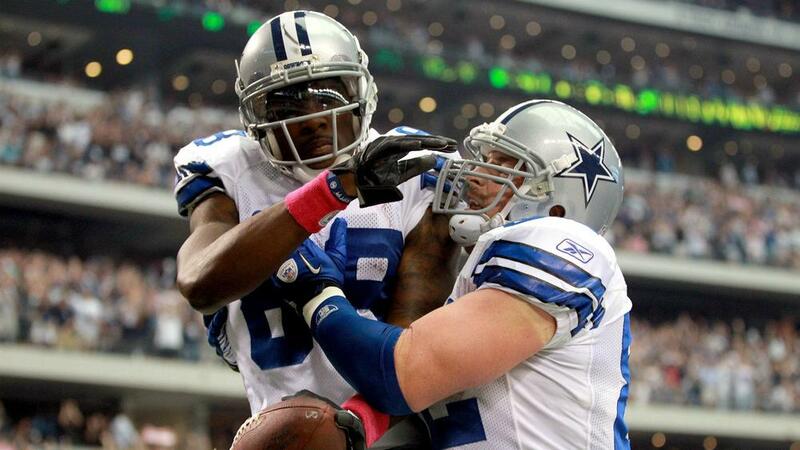 Witten did say he was mostly guessing, but considering how close Witten is to the situation, his guess is notable. Well, according to Ian Rapoport of NFL Network, the Packers are unlikely to sign Bryant. "So, you partner him up with Jimmy Graham and Aaron Rodgers, I think that offense can put up a lot of points". Aaron Rodgers, he throws that back-shoulder throw so well and Dez has great chemistry with a great quarterback that can put the ball wherever he wants. Interest from the Packers' side on Bryant has felt lukewarm throughout the process. Because I still believe Dez can high-point the football as good as any other wide receiver in the National Football League. The Green Bay Packers apparently don't agree with Jason Witten. Witten mentioned quarterback play and a chance to contend for a title as reasons why Bryant would gravitate toward the Packers, but it takes two to tango. Bryant would be a logical fit in Green Bay since the Packers released veteran wideout Jordy Nelson this offseason. The talented trio of Cobb, Davante Adams, and newcomer Jimmy Graham is a solid group of targets for Rodgers as Green Bay tries to bounce back from missing the playoffs a year ago. But after the Packers drafted wide receiver J'Mon Moore in the fourth round, wide receiver Marquez Valdes-Scantling in the fifth round and wide receiver Equanimeous St.
Last season, Bryant accumulated 838 receiving yards and six touchdowns.